Animated films have had many stars: animals, fish, toys, bugs, cars... WALL-E is the first with a lead with no face. It's a trash compactor. Is this the future of cartoons? 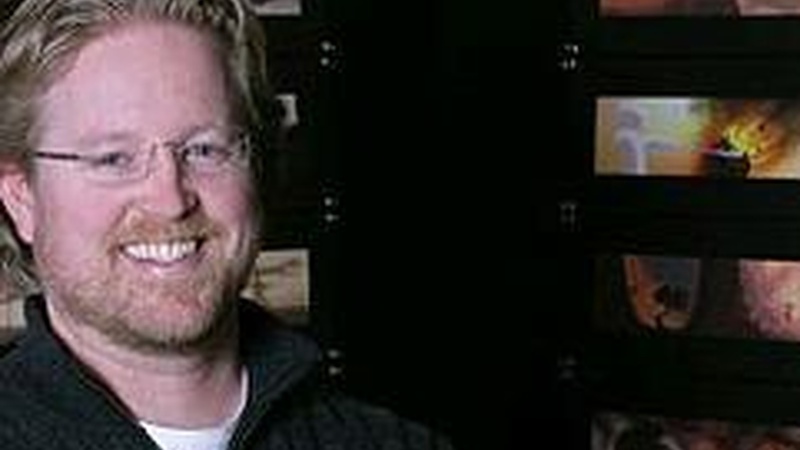 We ask WALL-E director Andrew Stanton (A Bug's Life, Finding Nemo).